Want your images to be critiqued by an expert? 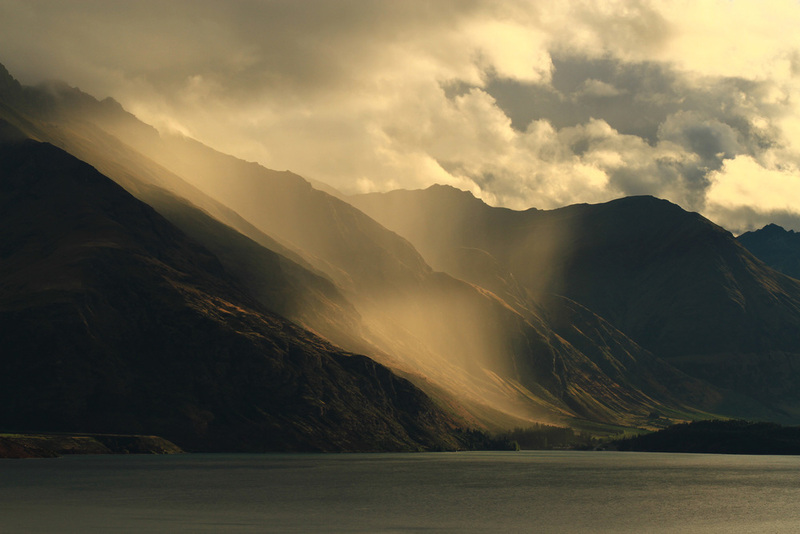 What is making this image work is the fantastic light rays falling down into the valley below. What isn’t working is the very large distracting sky, which isn’t adding anything to the overall power of this scene. By cutting out the sky altogether, the mountains become as big as your imagination and you are now forced to focus on the power of the light and the storm in the centre of the image. By creating a layer in Photoshop, and adding 50-per-cent grey, I am now able to dodge and burn the image without being destructive to the image itself, and thereby able to make the water reflect what is happening above in the clouds, which also adds to the overall drama. I have also been able to add more detail to the shadows, which makes the cliffs in the middle foreground appear more visually powerful. That it’s the obvious part of the image — in this image this has more or less been done. That it is the sharpest part of the image — this image has achieved this. That it is correctly exposed for the subject — in this case the bird is not correctly exposed. I suspect what happened in this case is that the exposure was on automatic, which means the camera didn’t know what the subject was supposed to look like, and therefore exposed for the background, which was very light and dominated the overall exposure, leaving the bird looking very dark. The easiest way to resolve this problem is to use your spot metering and to take a reading of the subject first and lock that in as your exposure and then reframe your image. In this case I just created an adjustment layer again and filled it with 50-per-cent grey and dodged back the exposure on the bird. I also used a curves adjustment layer and lightened up the overall exposure so that the background became much lighter. 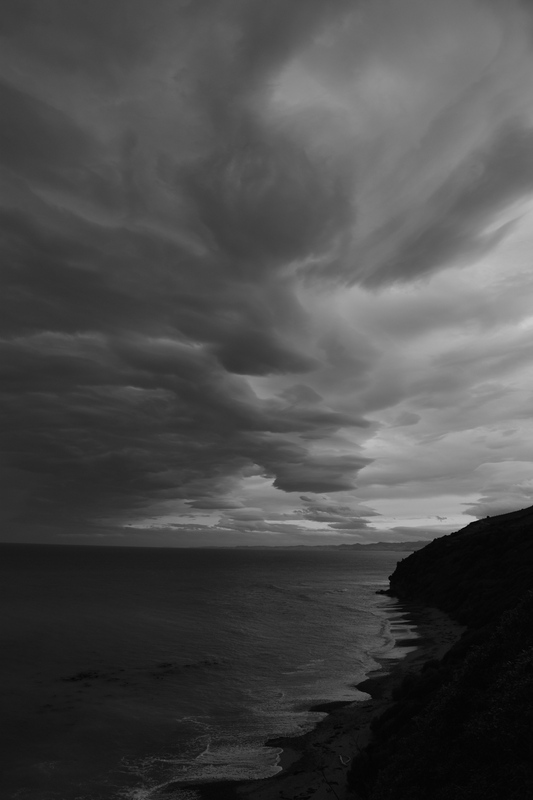 The sky in this image is wonderful and full of drama, but the landscape below is dark and lacking detail. To resolve the bottom part of the image I used the shadow/highlight tool in Photoshop to recover the shadows, then created a curves adjustment layer. Finally, I created another overlay adjustment layer and filled it with 50-per-cent grey so that I could very specifically burn and dodge the sky and water in a non-destructive way to bring back the drama both at the top of the image as well as the bottom.